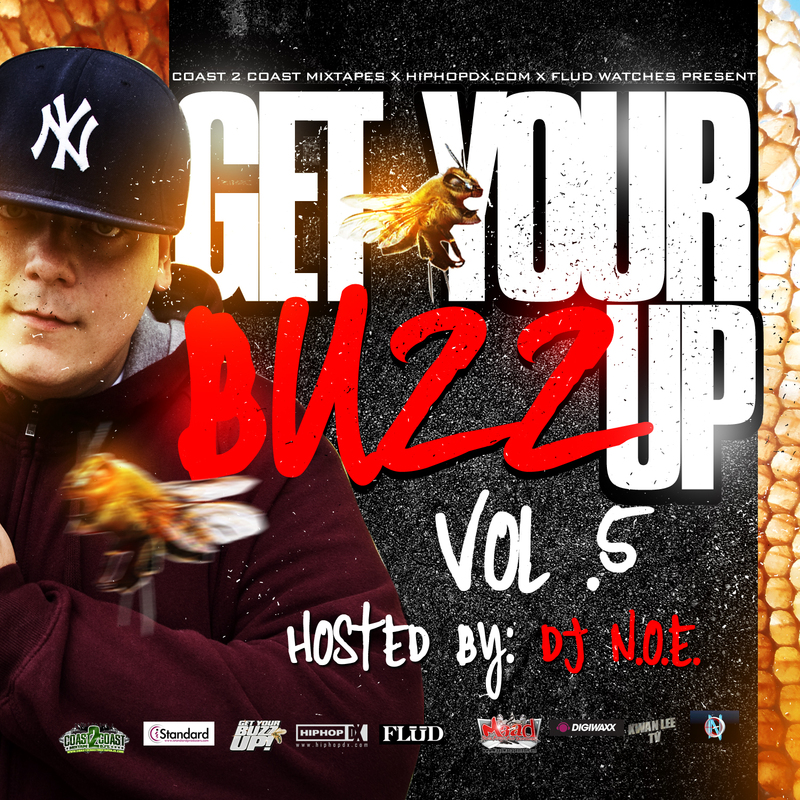 ‘Get Your Buzz Up’ Vol 5 Hosted by DJ N.O.E. 23. S Dot Pretty Boy- B.I.G.